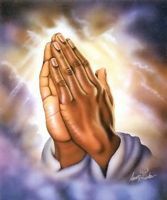 I pray deeply for financial assistance to pay off all my debts. I wish to help my parents financially a well so if all my debts will be paid, I will be able to do this. I also pray for financial wisdom to go with my request so that I may be able to fully use my finances for God's glory. Please pray for me..I'm very desperate for help.